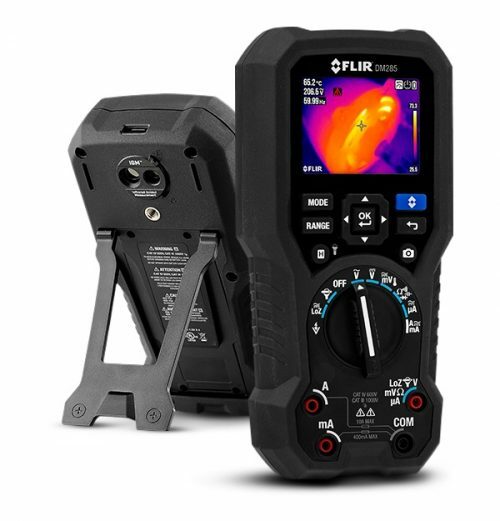 The FLIR DM166 is the most affordable multimeter with built-in thermal imaging — a must-have tool for commercial electricians, automation, electronics, and HVAC technicians. 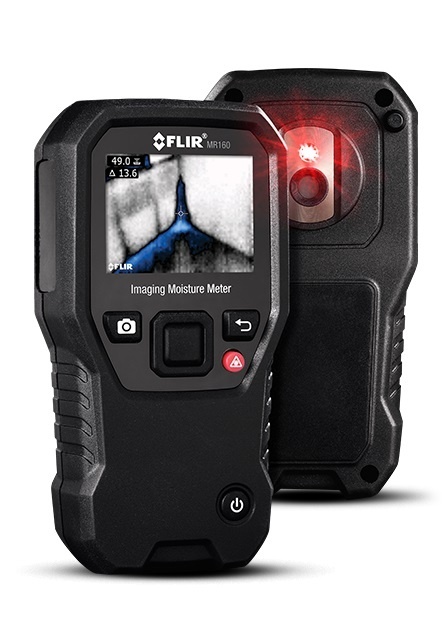 Featuring Infrared Guided Measurement (IGM) powered by an 80 x 60 FLIR thermal imager, the DM166 visually guides you to the precise location of temperature anomalies and potential problems faster, more safely, and efficiently. 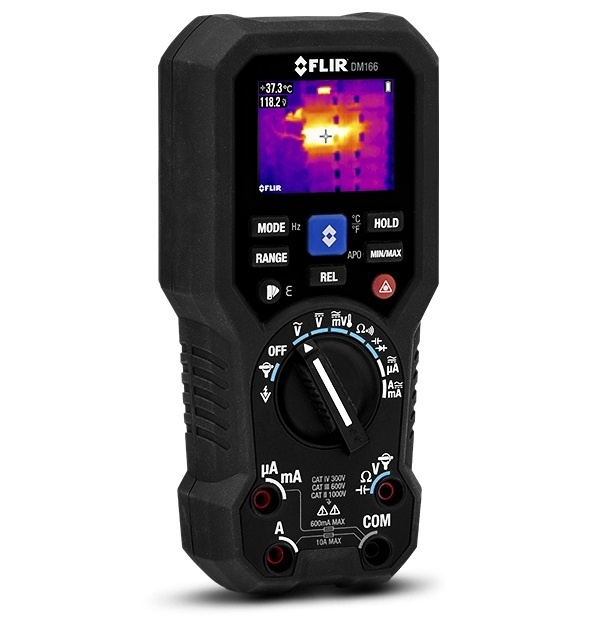 The feature-packed multimeter is an ideal tool for troubleshooting and diagnosing complex issues in both high- and low-voltage applications. 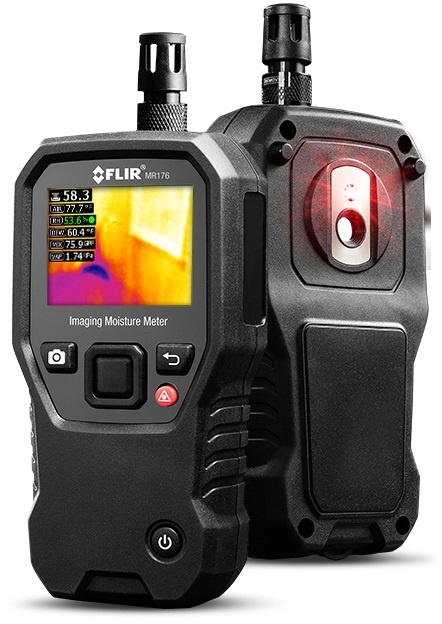 Quickly scan for overheating components with IGM, and diagnose faults with broad DMM test functions. 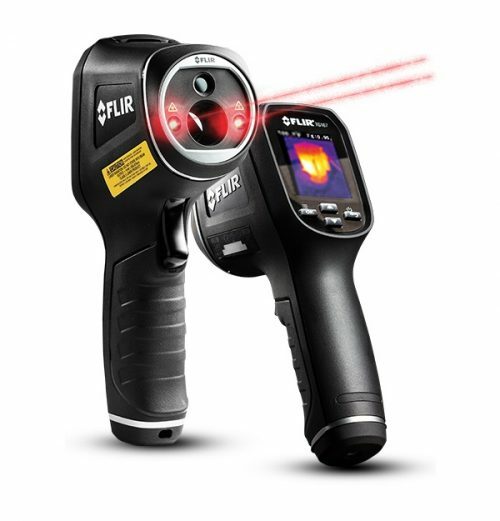 Identify energized and potentially faulty equipment from a safe distance using non-contact temperature measurement.